White Tiger Martial Arts provides self defense training for every age (we start children as young as 4 years old and have persons who are in their 70's training). We believe that everyone is capable learning martial arts and bettering themselves from the training. 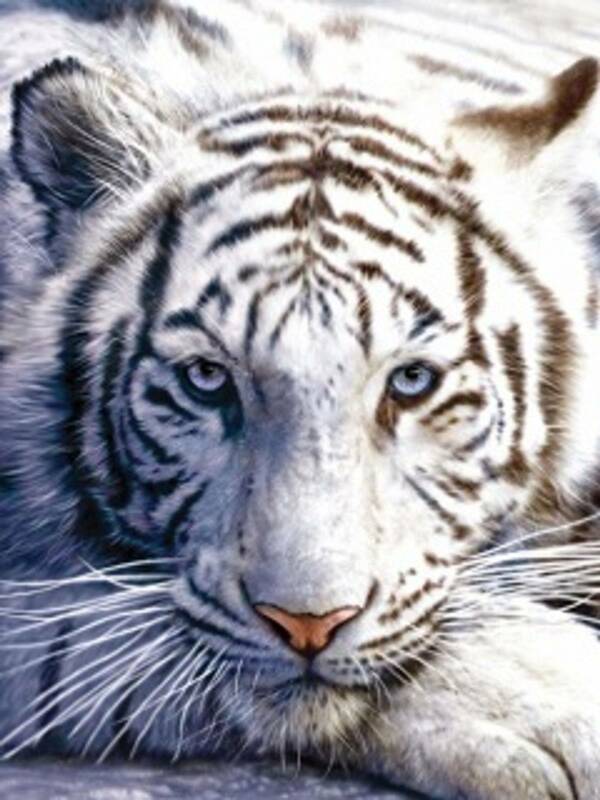 White Tiger is about family fun, fitness and self defense. There is a reason hundreds of active students have made us their choice for getting more kick out of life. Our students are on a quest to be their best!! We have more than 300 students who train! Come try us out for a month enrollment and see how you like it! Our teaching methods must be good; they've been around for 2000 years! For centuries, millions of people have benefited from the teachings of Martial Arts, a system of self defense created in the Orient that does not advocate the use of weapons. Instead, a philosophy that believes in strengthening the mind and body through self-discipline fitness and awareness. We offer a well-balanced program for adults and children that emphasize pride, self esteem, fitness and integrity. It?s never too late to get started - whether you?re 4 or 94, we have a class and program just right for you. Our program is high energy, explosive, exciting and motivating. It will get you into shape fast, as well as give you the security of knowing you have the skills to protect yourself and those you love. Martial Arts is good, clean fun for kids...and a great way to give kids a head start on life. At our school, they?ll learn the positive benefits of self-discipline and confidence, develop coordination and increase strength and flexibility. Because a structure of respect is built into Martial Arts, children develop the ability to listen, learn, and achieve within a highly regulated environment. This proves to be an excellent reinforcement of study techniques for school. We regularly have social functions, pizza parties and movie nights. Our goal is to create an atmosphere of success and accomplishment, making sure all kids feel great about themselves as they make their journey towards black belt. We make learning challenging as well as enjoyable. Not only do our students learn the most, they have the most fun too! Bored with the Treadmill and Weights? Looking for a new way to get into or stay in shape? Martial Arts is the perfect solution. Not only is it an amazing full body workout but you will learn valuable self-defense techniques. Additionally, it is an remarkable method of working off daily stress and anxiety! Martial Arts offers a sensible and quality fitness program for Life. Most students who begin training in martial arts continue such training their entire lives. All fitness specialists and dieticians will tell you that to get in shape and keep in shape one must find something they love to do and continue that all their lives. Martial Arts is the solution! Stop in to the studio and learn about all the benefits of martial arts training and receive a free introductory lesson. Programs for ages 3 and up. Families can get fit together! White Tiger?s Tactical Defense class offers Extreme Self Defense and Offensive Techniques necessary for close quarters street combative situations. You will learn techniques taken from a multitude of martial arts disciplines for defending oneself and controlling another person who is either armed or unarmed. Such skills are highly valuable to both civilians and law enforcement professionals. In today?s world, it is necessary to learn skills that teach you to defend oneself against armed and unarmed attackers and to quickly render the opposition powerless. Training includes methods that: concentrate on teaching students to avoid hits from their opponent; are straightforward and intuitive; teach techniques that are both defensive and offensive - designed to protect you while quickly causing the necessary damage to your opponent to end the conflict quickly; and enable anyone to effectively win even when at a size, strength or position disadvantage. For more information on Health Club Rules please see the Office of the Attorney General, Consumer Protection Agency, Health Club Unit. White Tiger Martial Arts is Registered with the Maryland Attorney General, our registration number is E3672. We do have a current business license in the state of Maryland and are in good standing with the Better Business Bureau. 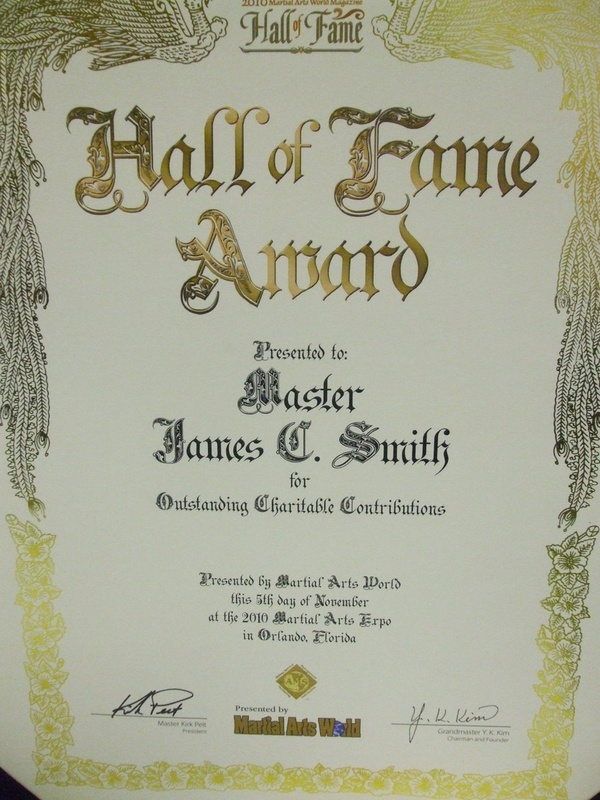 Master Jimmy of White Tiger Martial Arts Awarded Hall of Fame Award by World Martial Arts Association!!! 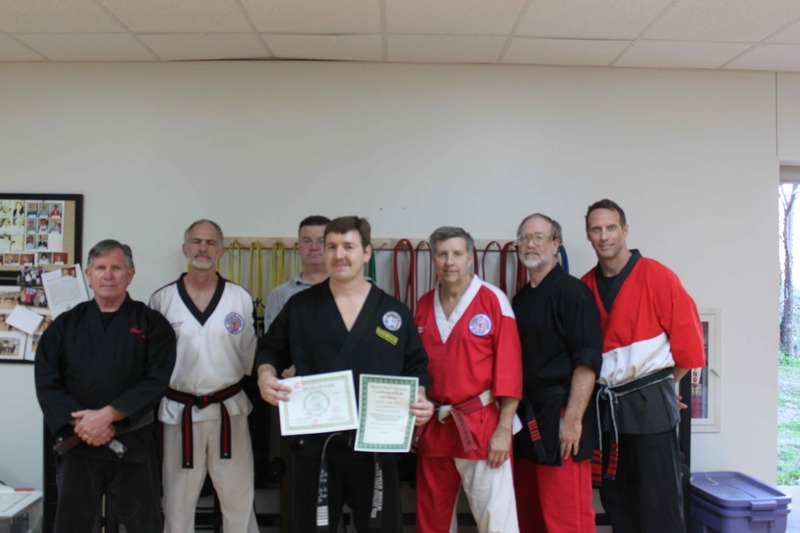 Mr. Jimmy Presented 6th Degree Black Belt in TKD, Hapkido, and American Style Karate by panel of IKSA GrandMasters...Congratulations Sir!! !